The rate of childhood cancer has been escalating since the 1970’s, today 1 in 285 children will be diagnosed with cancer before the age of 20. Our children continue to die, suffer and be irreparably harmed and all the while, we hear is that childhood cancer is rare. The fact that each year over 2,000 children lose their lives to childhood cancer and that tens of thousands of children are irreparably harmed for life by current treatments demands that more be done to fund pediatric cancer research. Our kids deserve the best options we can give them and we are failing them. The first three episodes of this series discussed various legislation that directs the National Institute of Health (NIH) to focus on children’s health issues and to have a transparent process that provides the public with information on NIH decisions and outcomes. 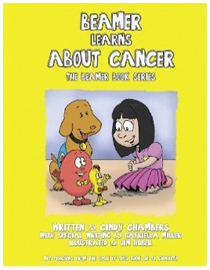 Congress passed the Children’s Health Act (CHA) in 2000 including initiatives requiring NIH to study risk factors for childhood cancer and carry out projects to improve outcomes among children with cancer and secondary conditions. 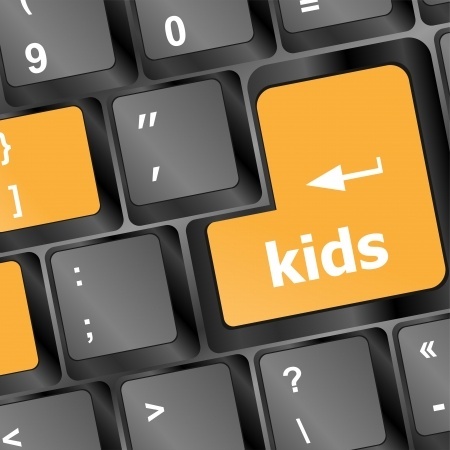 The Act required NIH to establish a Pediatric Research Initiative that would support and promote research, and called for NIH to develop the National Children’s Study (NCS) a cohort of 100,000 children to study children’s diseases. Even though these requirements are 15 years old, it is difficult to understand NIH compliance with the CHA. After enrolling fewer than 6,000 children over the decade of design and implementation and spending over $1 billion with little to nothing to show for the effort, the National Children’s Study was abandoned in 2014. The Government Performance & Results Act (GPRA) of 1993 and its enhancement by the Modernization Act of 2010 require an agency goal setting process, clear results and outcomes, transparency and accountability. Legislation requires that all agencies develop strategic plans in collaboration with the public and Congress and that these strategic plans be used to assist agencies in setting priorities, articulating expected results and informing the budget process. GPRA and the Modernization Act are meant to provide the public with a clear picture of how budget decisions are made and a clear picture of what the taxpayer gets for their investment. Despite GPRA requirements and the White House open government directive, there is little transparency regarding how NIH sets priorities, how programs are evaluated, what results/outcomes are anticipated and how budget decisions are made. In the past, Congress has left the setting of priorities to NIH, most without questioning of how decisions are made. More recently Congress has started to question how NIH sets their research priorities. 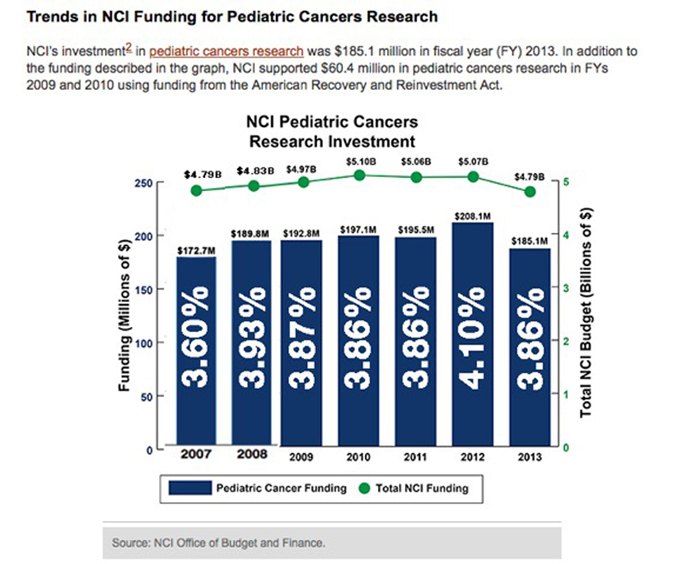 In 2007, Congress began to urge NIH to increase investment in childhood cancer research in report language, in this same year the National Cancer Institute (NCI) began to indicate funds that supported grants that projected impact to childhood cancer, that percentage has stayed around 4% since 2007. (Legislation, report language and funding charts attached as other information at the end of this episode.) 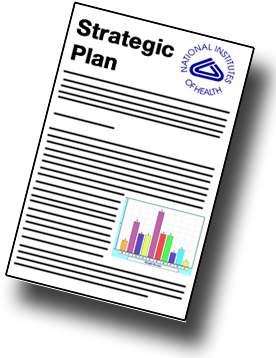 With 2015 appropriations Congress required that NIH develop an overarching strategic plan that incorporates all Institutes and Centers, this is due by December 2015. Congress indicates concern about whether taxpayers are getting the most for their investment asking how research agencies decide what research is deserving of federal funds and stating that there is a need for more transparency in the process. Yippee! But our children can’t wait, we must have more childhood cancer research in this decade to insure that we have the cures in the next decade, especially if the trend continues and childhood cancer rates continue to escalate. Spinning the numbers to “defend” your position is another huge issue, a comprehensive look at the cost of childhood cancer is desperately needed. At the April 30th hearing with the Senate sub-committee, NIH was questioned about the continued rise in spending for AIDS Research, now at over $3 billion per year. At the same time, NIH has stated that this will be the first AIDS free generation. Senators questioned how NIH sets priorities and the wisdom of the increased spending in the AIDS portfolio. Are priorities set by cost savings to the country? Dr. Fauci discussed the NIH desire to “completely end something” like we ended other epidemics like polio. He went on to say curing AIDS would mean a savings of $6 billion a year. With a current U.S. population of 84 million children, and expectations that 1 in 285 children will be diagnosed with cancer before the age of 20, this means roughly 300,000 children will be diagnosed with cancer over the next two decades. 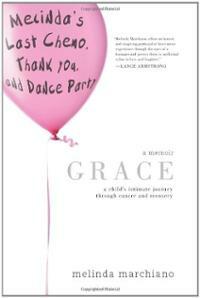 On average the cost of treatment for childhood cancer is $500,000 per child. Using these statistics one could extrapolate that a goal of curing childhood cancer could save $7 billion per year, and this is probably a very conservative estimate. A $7 billion savings does not even consider savings that might be achieved by developing less harmful treatments for childhood cancer. Two-thirds of survivors of childhood cancer suffer life altering impacts of treatment, heart issues, hearing problems, cognitive issues, secondary cancers, the list is long and costly. In addition, studies show that 95% of childhood cancer survivors suffer serious health impacts before the age of 45, largely as a result of treatments to cure their childhood cancers. This four part series has been meant to examine a timeline over the past almost two decades and consider what the public should expect from NIH in regards to childhood cancer research. Two decades while our children wait for cures. 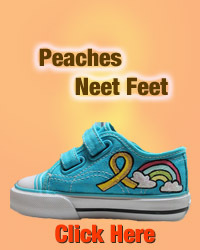 NIH states childhood cancer is rare and that there are more survivors than ever before. The survival rate has increased largely due to the investment, but there is so much more to be done. Many childhood cancers have had little to no research – 20% of children are terminal on diagnosis. How is that acceptable? It is undisputed that childhood cancer and adult cancers are different, continuing to use down-sized adult protocols to treat kids is not the answer. We need childhood cancer research, we need less harmful, less invasive treatments for kids. As part of developing the overarching NIH strategic plan, we expect that outreach will be conducted with the childhood cancer community. We want NIH to hear our stories and understand why we believe investment in our children crucial. We want childhood cancer research to be a priority in the budget process. We want a transparent budget process – understanding how priorities are set, including goals, anticipated outcomes, taxpayer dollars invested and transparent reporting afterwards that gauges the value of investments and results. NIH has a responsibility to explain to the public what the plan is for childhood cancer. The litany of reasons for the lack of funding for childhood cancer research makes little sense to the aware community – childhood cancer is rare, we could do more if Congress provides more funding, etc. – these responses seem disingenuous. Our children are suffering and dying, they deserve the best that society and science can give them. Our children need to be a priority, they deserve action, not excuses. We need a movement, we need people power to tell Congress that childhood cancer research should be a priority. 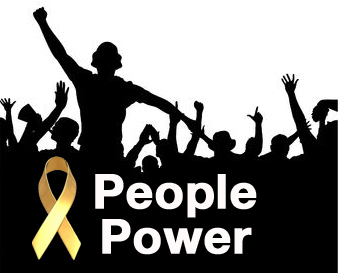 People power is about politics and strategy – using various forces to create a movement, including the media that forces social change. 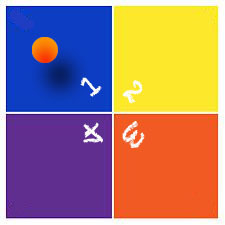 In order to bring cures to kids, we need to exert our people power to force change. Please help create the movement, spread awareness about the realities of childhood cancer, use your voice to tell representatives constantly and continually that the current situation is unacceptable. Use your people power to demand that NIH follow the law provide transparency about goals, objectives, how priorities are set, results anticipated and where childhood cancer fits in agency plans. 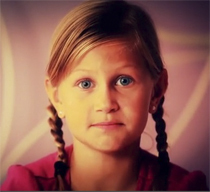 Use your people power to help effect change that will give kids hope and cures. Use your People Power and help create the movement that will bring change for the kids battling cancer and the 16,000 kids that will be diagnosed with cancer this year, next year and every year. The incidence of childhood cancer is rising in the U.S. 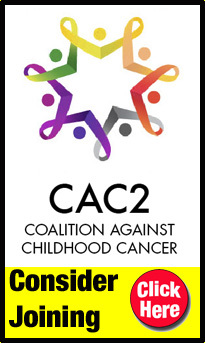 Attend the Congressional Caucus on Childhood Cancer on September 18, 2015. Urge your Representative to join the caucus. 2000 – Children’s Health Act – This Act required NIH to: study risk factors for childhood cancer and improve outcomes among children with childhood cancer; establish an initiative to support research directly related to diseases in children; and invest in tomorrow’s pediatric researchers. 2002 – National Children’s Study – Authorized and funded by Congress to address the major effects on and high costs of child morbidity. After a dozen years and $1.2 billion of taxpayer dollars, the study was cancelled with little to show. 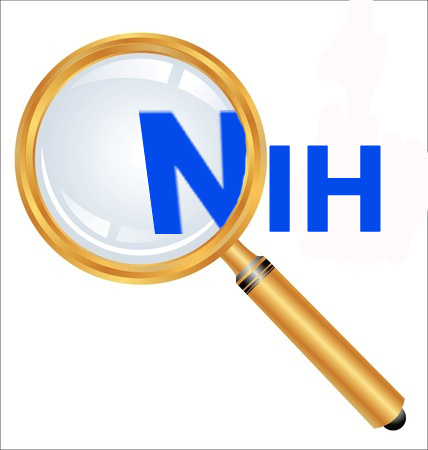 2007 to 2014 Congressional Intent – Congress has sporadically inserted report language requiring NIH to increase funding for childhood cancer research. Since that time NCI has indicated that around 4% of the budget supported childhood cancer research. 2007 — Pediatric Cancer– The NCI is currently partially funding a portfolio of studies looking at the causes and most effective treatments for childhood cancers. The Children’s Oncology Group [COG] is conducting important laboratory research on cancer cells to discover the reasons children get cancer, developing and making available new treatments that destroy cancers, and improving the quality of life and long-term survival for pediatric cancer patients. However, the NCI is only funding approximately 50 percent of the approved collaborative pediatric cancer research projects. The Committee understands the COG acts as a cancer center without walls and reimburses hospitals for enrolling pediatric cancer patients into the best available clinical trials. The Committee encourages the NCI to increase the percentage of approved funding directed to the COG in order to open additional treatment protocols and make more treatment options available to physicians and families. 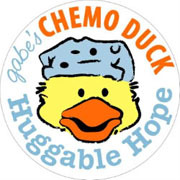 2009 — Pediatric Cancer– The Committee urges the NCI to expand and intensify pediatric cancer research, including laboratory research to identify and evaluate potential therapies, preclinical testing, and clinical trials through cooperative clinical trials groups. Such research should include research on the causes, prevention, diagnosis, recognition, treatment, and late effects of pediatric cancer. 2010 — Pediatric Cancer– The Committee urges the NCI to further expand and intensify pediatric cancer research, including laboratory research to identify and evaluate potential therapies, preclinical testing, and clinical trials through cooperative clinical trials groups. Such research should include research on the causes, prevention, diagnosis, recognition, treatment, and late effects of pediatric cancer. 2012 — Pediatric Cancer- The Committee notes that childhood cancer research accounts for less than 5 percent of the Institute’s annual budget and encourages NCI to increase that amount, as cancer remains the leading cause of disease-related death in children. More effective and less toxic treatments are needed. 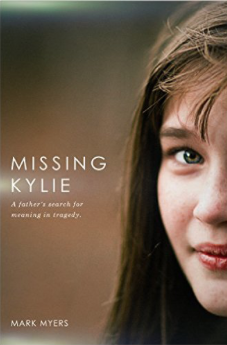 2013 — Pediatric Cancer- The Committee continues to urge NCI to devote more of its funding specifically for research on pediatric cancer, including pediatric low-grade astrocytoma. The Committee requests an update in the fiscal year 2014 congressional budget justification, including efforts that could result in more effective, less toxic treatments. 2014 — Pediatric Cancer- The Committee encourages NCI to put a higher priority on pediatric cancer, as cancer remains the leading cause of disease-related death in children. More effective and less toxic treatments are needed, including materials-based strategies for localized drug delivery. 2015 – Pediatric Brain Tumors – The Committee commends NCI and NINDS for developing the coordinated Pediatric Neuro-Oncology Section and urges NCI to devote additional resources to research projects focused on pediatric malignant brain tumors conducted in partnership with the Pharmacology and Experimental Therapeutics Section. Research should be aimed at developing novel translational and therapeutic studies. The Committee places a priority on efforts to evaluate new agents with novel mechanisms of action for the treatment of childhood brain tumors. In addition, the Committee notes that the Brain Cancer SPORE program has no center of excellence that focuses on pediatric cases and encourages NCI to address this gap. Finally, the Committee directs NIH to submit a report no later than 60 days after enactment of this act on pediatric brain cancer. The report should include: the state of science; current NIH funded research initiatives; and key research questions that need to be prioritized. Slow-Growing Children’s Brain Tumors – the Committee is encouraged by NIH’s progress in better understanding the pathways that are active in Pediatric Low Grade Astrocytoma (PLGA) and pleased that NCI launched the first clinical trial for a targeted agent directed at genomic characteristics common in PLGA. The Committee is eager for these discoveries to be translated into effective therapies for PLGA patients. The Committee encourages NCI to continue its work on PLGA through the Specialized Programs of Research Excellence focusing on brain cancer, and to prioritize PLGA through the Cancer Therapy Evaluation Program. 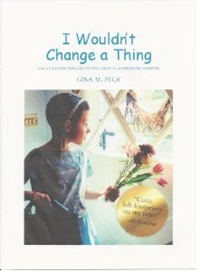 This entry was posted in Cancer, Childhood Cancer, Pediatric Cancer, Rare Disease and tagged AIDS, Children’s Brain Tumors, Children’s Health Act, Clinical Trials, COG, Congressional Caucus on Childhood Cancer, CureFest, Donna Carroll Carmical, Government Performance & Results Act, GPRA, National Children’s Study, National Institute of Health, NCI, NCI Operating Plan - Childhood Cancer, NCS, NIH, Pediatric Research Initiative, PLGA, Strategic Plan. Bookmark the permalink.